There are definite signs of Spring. 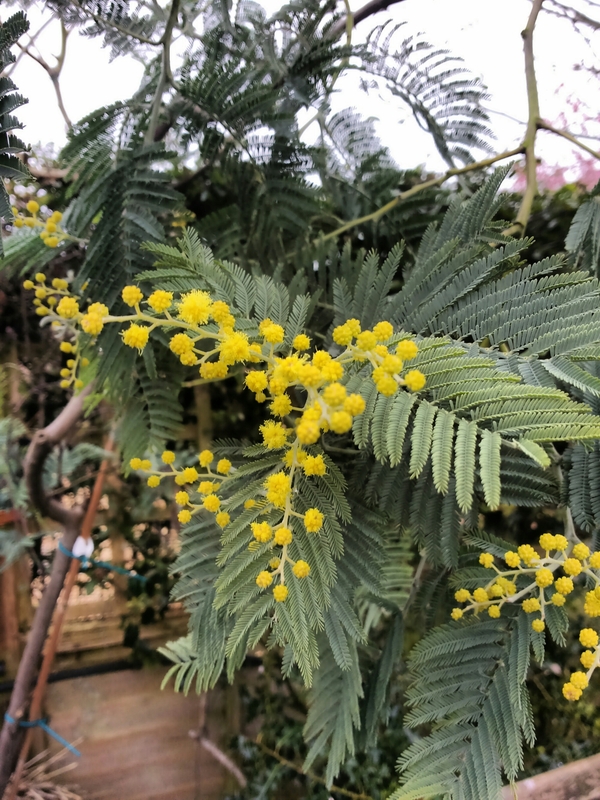 The days are getting longer (it was still light at 5.15pm yesterday), the mimosa in our garden (above) is flowering and the crocuses (below) are out. I know that officially Spring is still another month away, but these are all good signs. 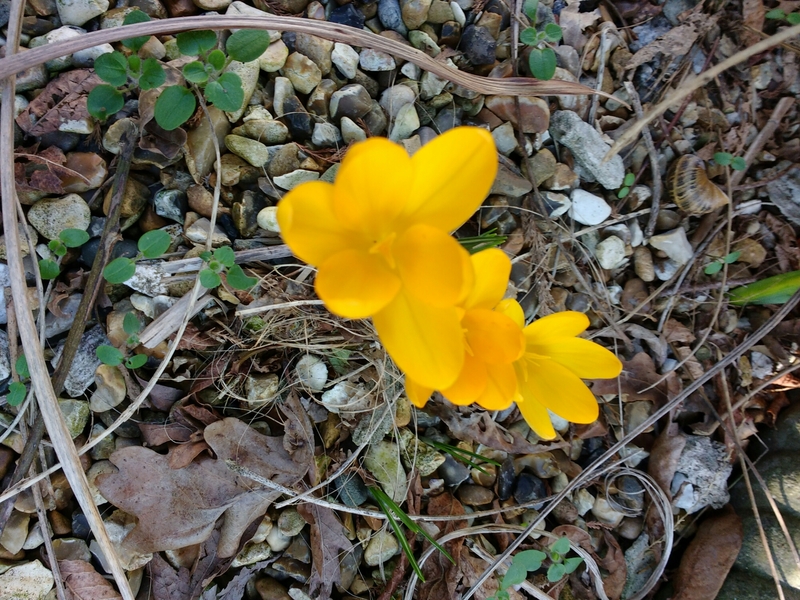 This entry was posted in Garden / Allotment, Wildlife/Nature and tagged crocus, daylight, mimosa, Spring. Bookmark the permalink. We’ve had spring-like conditions here for the past couple of weeks, too. Most of our snow is gone and the topsoil is thawing out. The only problem is, March is ahead of us; so in the next few weeks, the weather can co either way. I suppose, all we can do is enjoy the nice weather as it comes. I’m just enjoying it for now. You’re right it can and probably will change but it is moving in the right direction. And I’m so ready for a break in the thaw, mainly because of driving. If the white stuff stayed off the roads, I could deal with the Winter a lot better. If snow gets on our roads to any extent everything grinds to a halt. We’re just not used to it or seem to know what to do about it! So far we seemed to have escaped that this year.